It allots a unique range of interesting features to your website/blog, with which it becomes easier for you to organize your site. 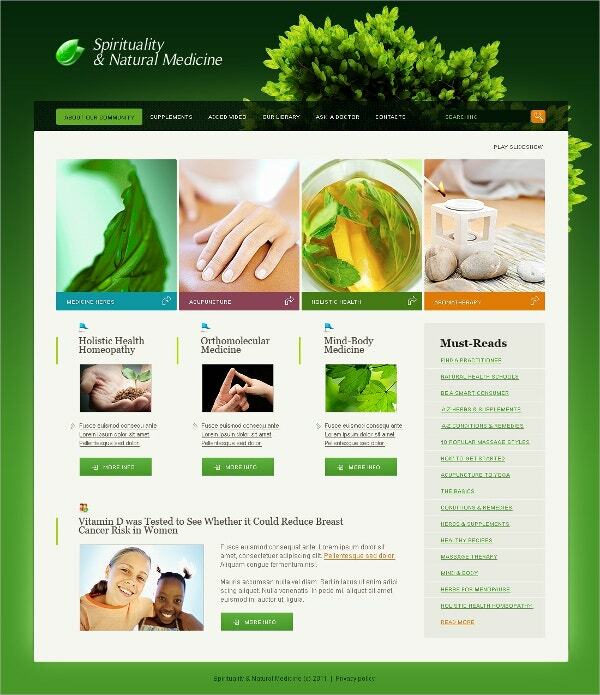 Moreover, the attractive visual structures of these templates make your site visually pleasing as well. Visitors will be facilitated with a convenient browsing experience. 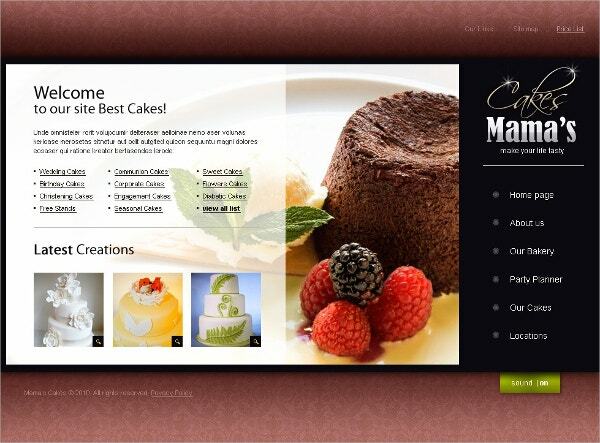 These templates are also optimized so that your site smoothly opens up on digital devices of different dimensions. Some premium Swish templates feature adorable specs and features, which enhance the overall visibility of a site. This is a high quality swish theme that has a very stunning look. The color blue is the most dominant in this case. The template has responsive features. The user can easily navigate throughout the template. This is a perfect theme for making a beautiful marriage invitation card or theme. 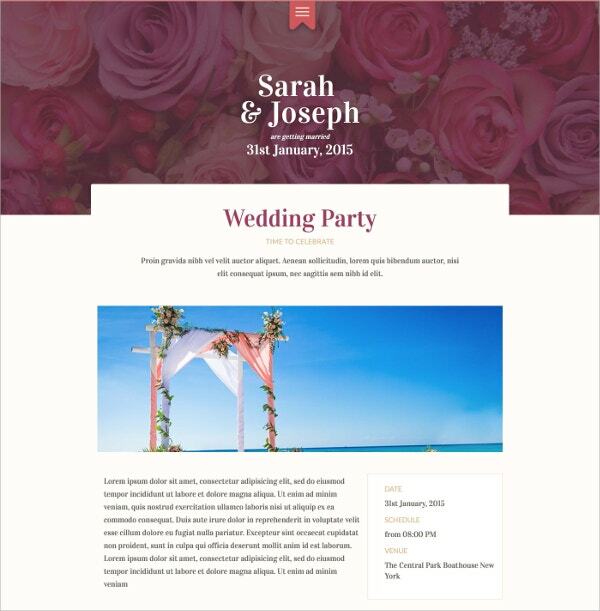 The template can support various derails such as the names of the couple, the wedding date and venue. The design is simple and elegant. This is a template format that has a very suitable design for making an advertisement or website for a real estate or a construction company. 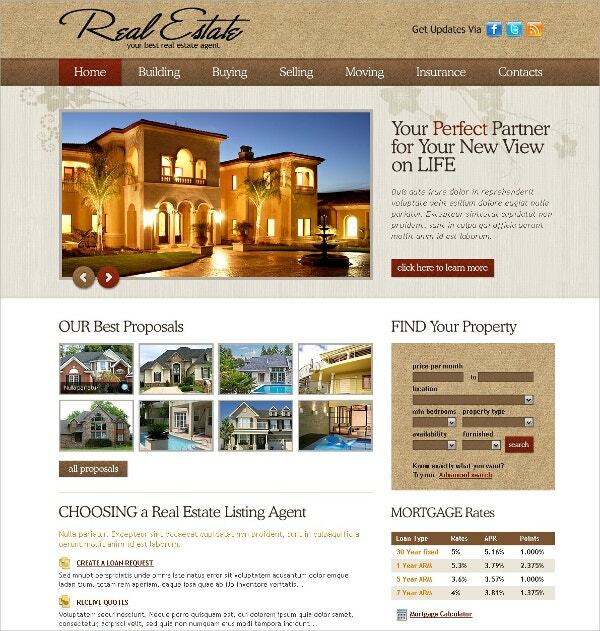 The images are retina friendly and the template format is SEO friendly. This is a template that has a very beautiful look. The template is fully editable. The user can change the content of the template and also the background of the template. The user can download this format easily from the internet. 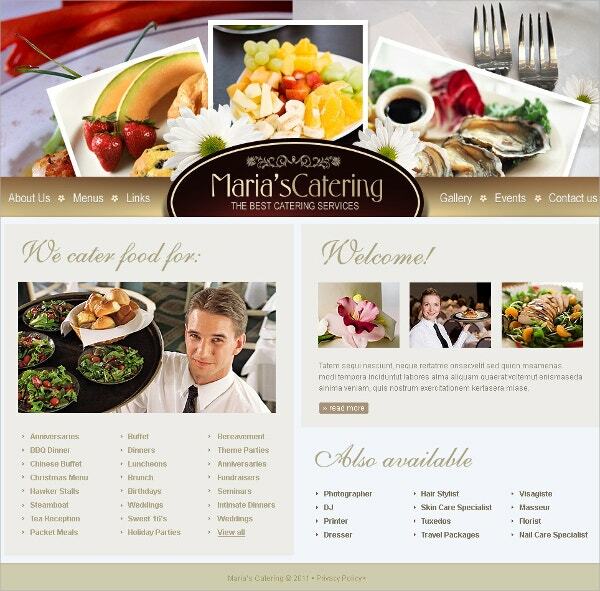 The template design is just the right thing for any restaurant or catering company. 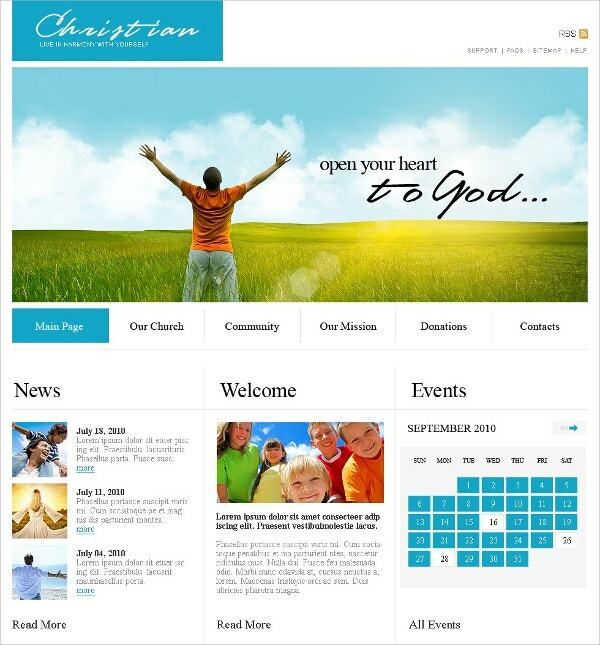 The color play of the template is fully editable and the user can change the background theme readily. It is also print ready with a very high resolution range. 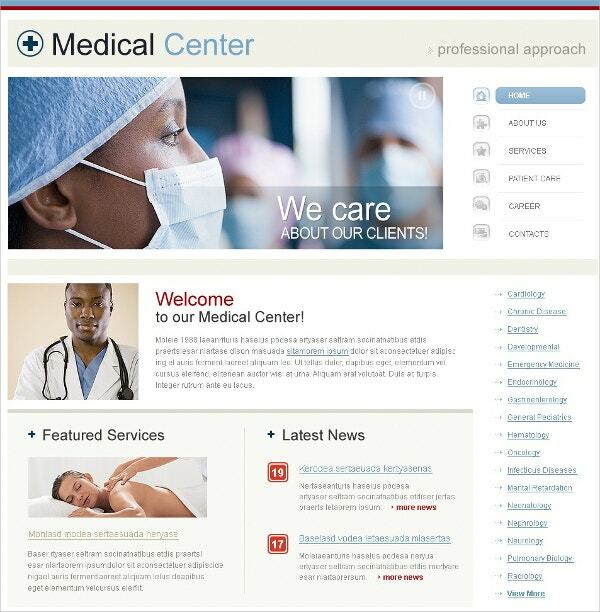 This is a high quality swish theme that can be used by hospitals and other healthcare organization to describe their institutions and the services that one can find there. The template can also support extra pages for an elaborate website. This is a design that is readily available over the internet. The template has a very structured slide show and can also be compatible over a wide array of browsers. 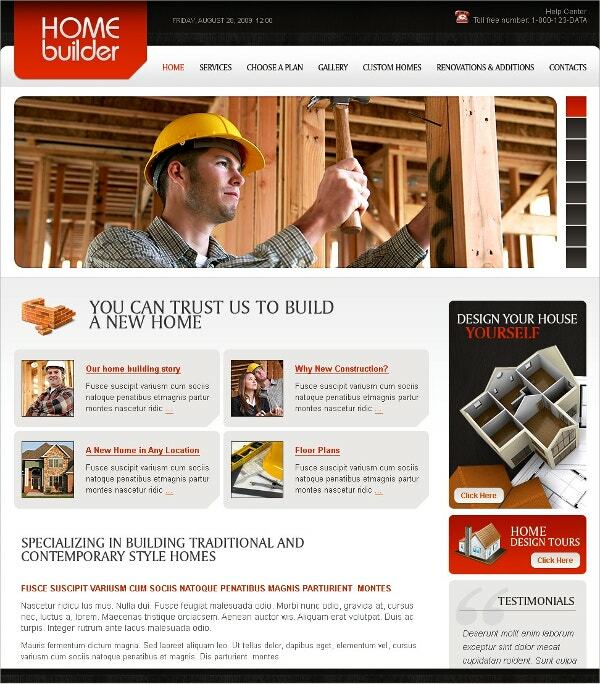 The template format can be used for the purpose of creating stunning websites. This is a template layout that has been professionally designed and can be found over the internet in the form of word documents. It can be downloaded very easily. 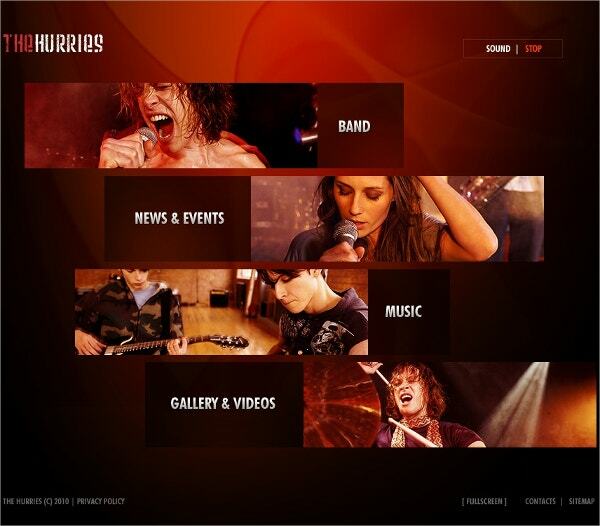 The user can create effective but simple and easy to follow websites with the help of this format. This is a template format that can be attained from the internet. The color play is very bright and very fresh. The template is fully customizable and can be changed as per requirement. The template theme is generalist in nature. This is a template format that has a very high index of SEO compatibility. It has a smooth and layered structure of slide show. The user can download this template easily from the web world. This format has responsive features and is super navigable. This is a template format that has a very bold and striking array of colors. The images are 3d and retina friendly. The template has a great resolution range that can enable the user to have a very good quality of printouts. This is a template format that is perfect for a cake or a sweet shop. The images are retina friendly and very inviting. The high quality swish themes and templates can be trusted for creating some of the most attractive themes and websites.